Dressage training for horse and rider combining modern and classical European techniques. 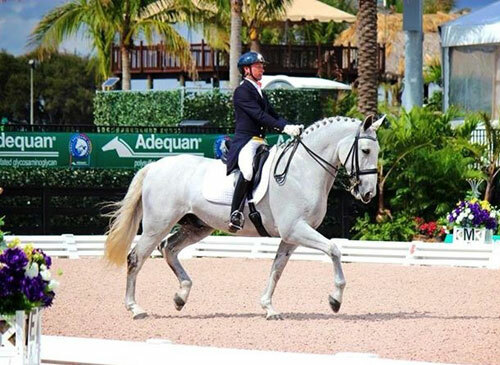 Marcel successfully represents both buyers and sellers of sport horses in Florida and world wide. Marcel van der Burgh is an international dressage trainer born and trained in Holland, Netherlands; he is a seasoned professional and a well-respected name in the equestrian world. 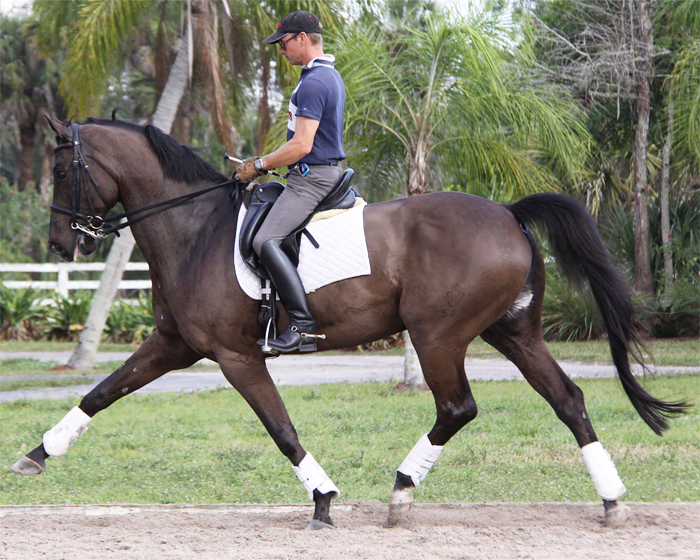 Marcel’s European education covers most disciplines of riding including: dressage, hunters, and jumpers. 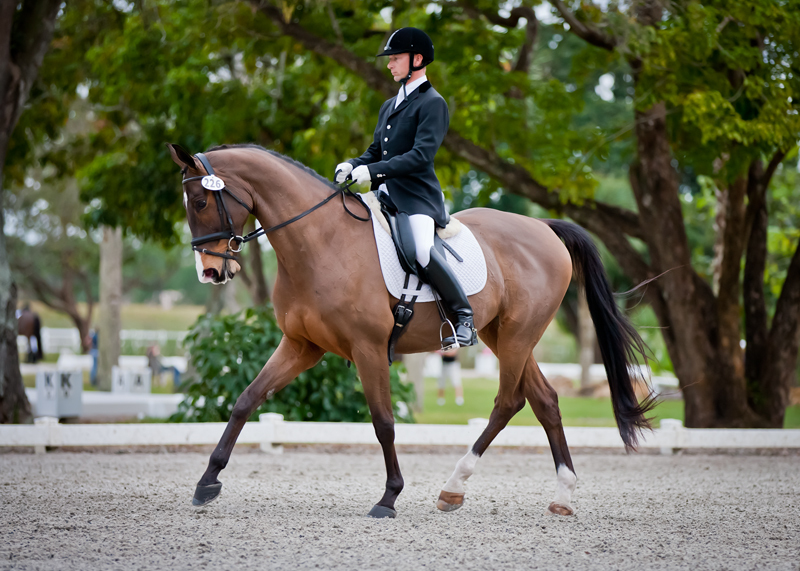 He is an active FEI level competitor in dressage and owns a training and sales barn in Loxahatchee, Florida, minutes from Wellington and the Winter Equestrian Festival.